I told you this was going to be the week of finished objects! 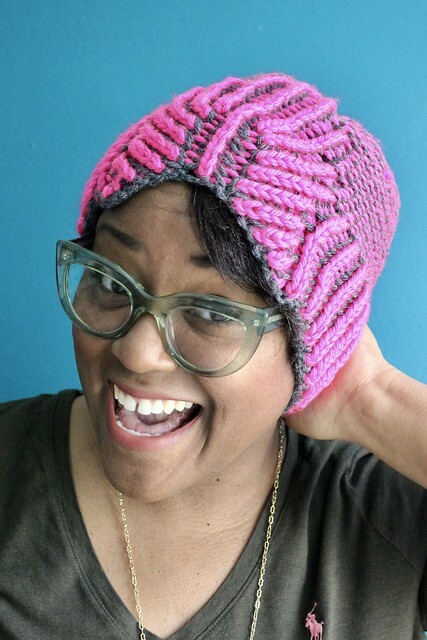 Rounding out this week I’ve got more two color brioche and in another hat. I bought the Madness Hat pattern because I liked the style and then I just randomly grabbed two skeins of yarn and cast on. If I had really thought this out I would’ve grabbed navy blue chunky yarn instead of grey so it would match my pink and navy coat. I did not, so this hat was gifted to my BFF Jess and it matches her style. The great thing about brioche knitting is that it makes your fabric reversible. So even though it’s got neon pink you can really make it pop when worn on one side versus the other side. I pulled stash yarn out for this one. I had a full skein of Berroco Vintage Chunky leftover from the Bermondsey cardigan for my aunt and I knew it would be great for a hat but wanted to punch it up a bit. Since the pattern only requires 60 and 65 yards of each color I grabbed the little bit of leftover Mighty Stitch Bulky I had in Pucker from this glorious striped sweater of mine – another Bermondsey! 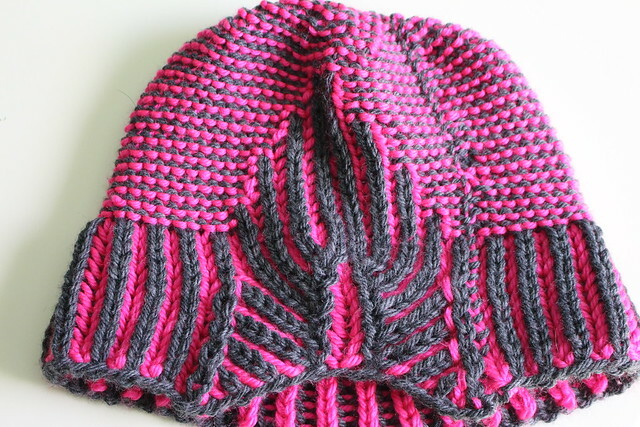 Perhaps I should’ve named this the Brioche Bermondsey Leftover Hat? (I wonder if I have some of the black left over…I really should dig through and do a better inventory). I love when I get to use up all of my scraps, it makes me feel like I get every single penny out of the yarn I bought. I’ve got enough of the grey leftover to make another so I may end up using another creative color combo. 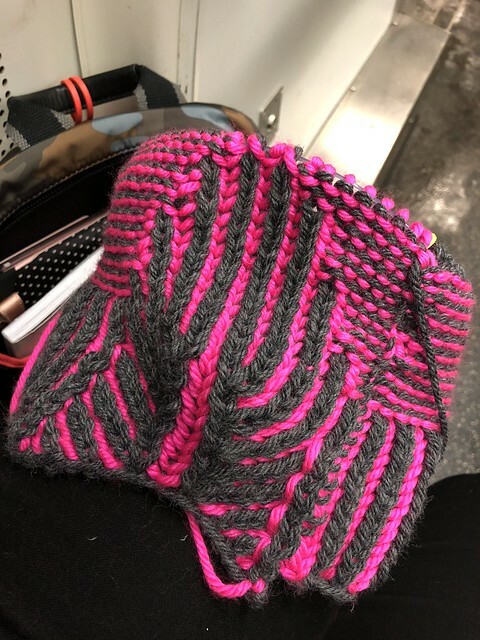 I knit this hat while commuting on the train, it was nice and soothing. 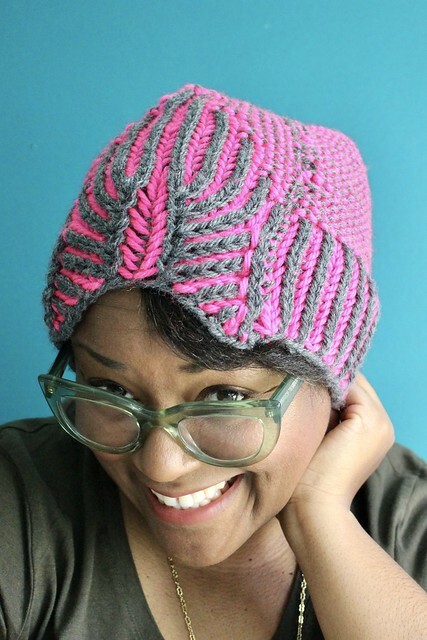 And one evening while I was knitting with my headphones one I hear someone yelling ‘miss, miss.’ I looked up and a woman who I saw eyeing my project the entire ride was about to get off and she yelled, ‘Is that going to be a hat? It’s gorgeous!’ HAHAHAHA It totally made my day. I totally recommend this one to you if you’re into brioche but want to get your increasing and decreasing in brioche down. With the bigger weight yarn it was pretty easy and with super high contrasting colors it really makes it easy to follow your work. So have I convinced any of you to dip your toe into two color brioche yet? IT’s a creative design. I think it’d be fun to wear. Yeah do I need to make one for myself! Awww this might be the best comment I’ve ever gotten. 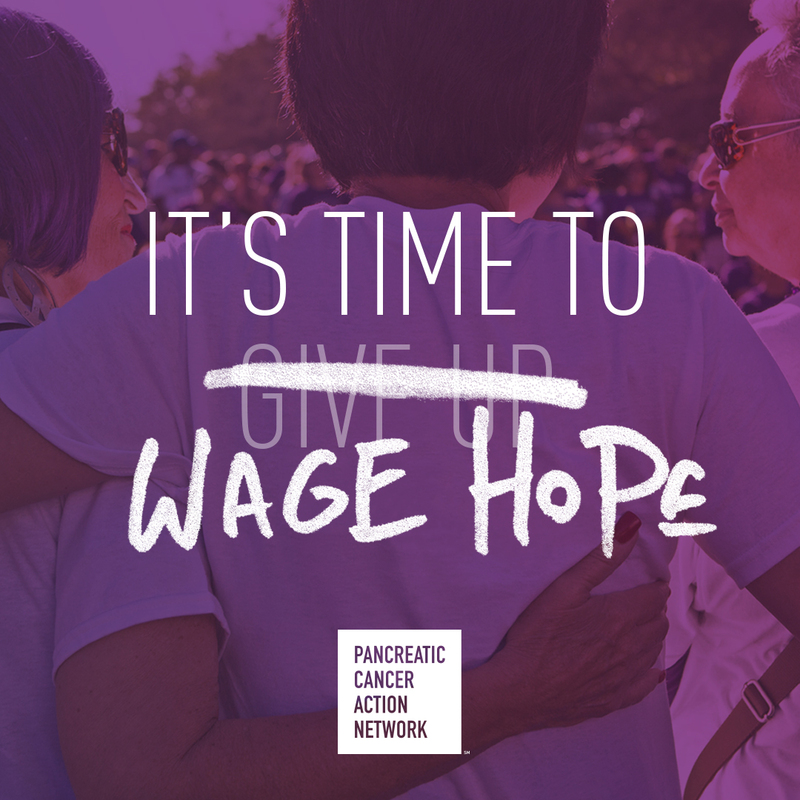 Thank you and welcome! I’m actually one to resist fads, but… this is so pretty! As is your last hat. I really appreciate the way(s) you make new techniques accessible by showing FOs of larger projects and also smaller beginner-style ones. But before I get into brioche, I need to make a Friend Forever sweater, which I think is going to be a Lipstick. I left a quick query on your Ravelry page for Lipstick, just in case you have time to advise? Many, many thanks! I’m tempted to try brioche but I need the right sort of yarn. Do you have any recommendations for the best fibres to use? Not sure about best fiber. I’ve used various from acrylic to merino. I guess something smooth that will glide easily.